Altahotrod the chart topper in Spain! 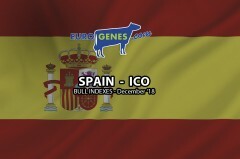 The charttopper in the daughter proven list in Spain is Glen-D-Haven Altahotrod with +4629 ICO. With 67 points less follows S-S-I Snowman Mayflower with +4562 ICO at place 2. 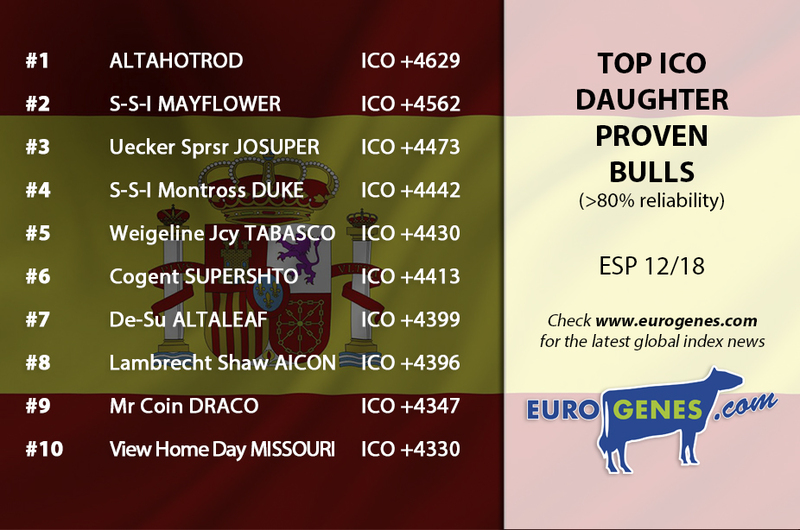 Uecker Supersire Josuper is the third in the daughter proven list with +4473 ICO. 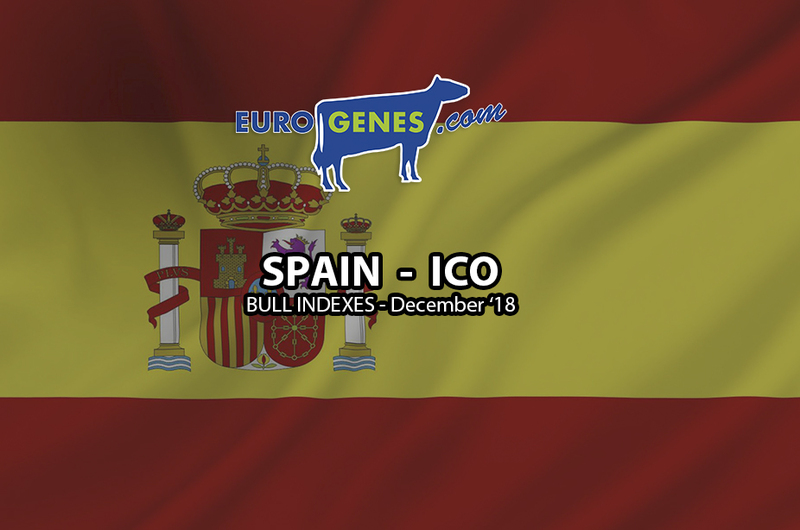 S-S-I Montross Duke follows at place 4 with +4442 ICO and Weigeline Jacey Tabasco at place 5 with +4430 ICO. Striking is that all the bulls in the top 5 are from American origin! In this daughter proven list with at least 80% reliability is Cogent Supershot taking the 6th place with +4413 ICO. He is bred by De Volmer Holsteins & Diamond Genetics and available through KI-Samen.